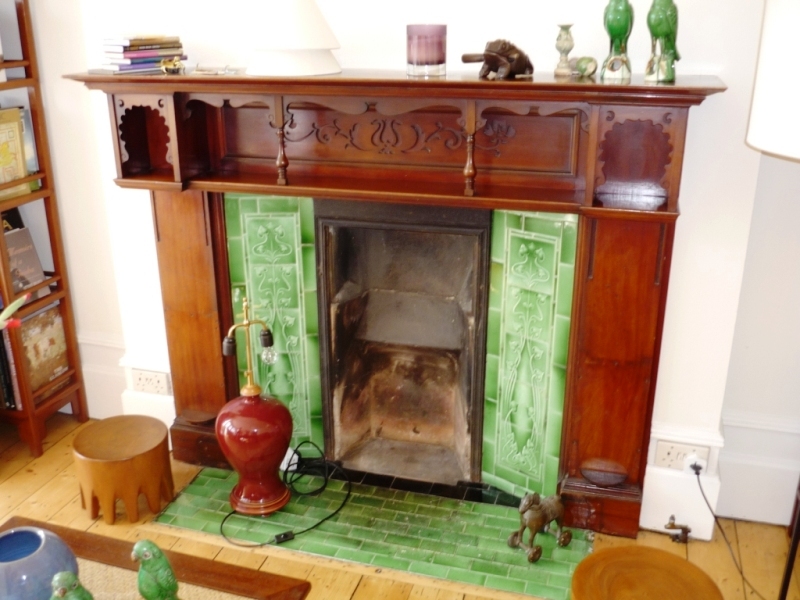 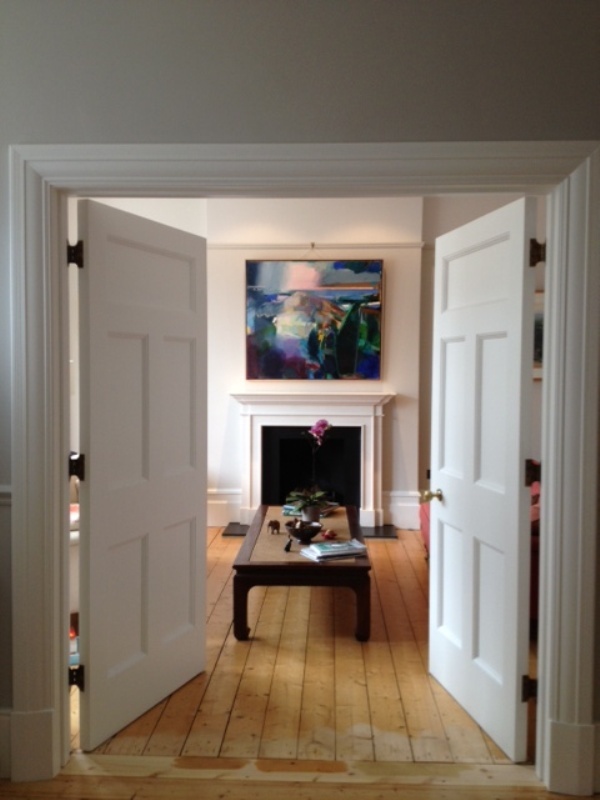 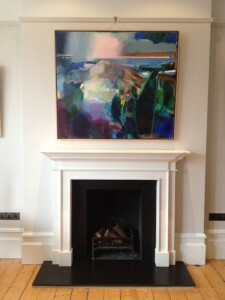 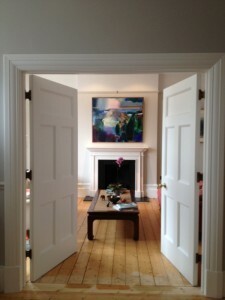 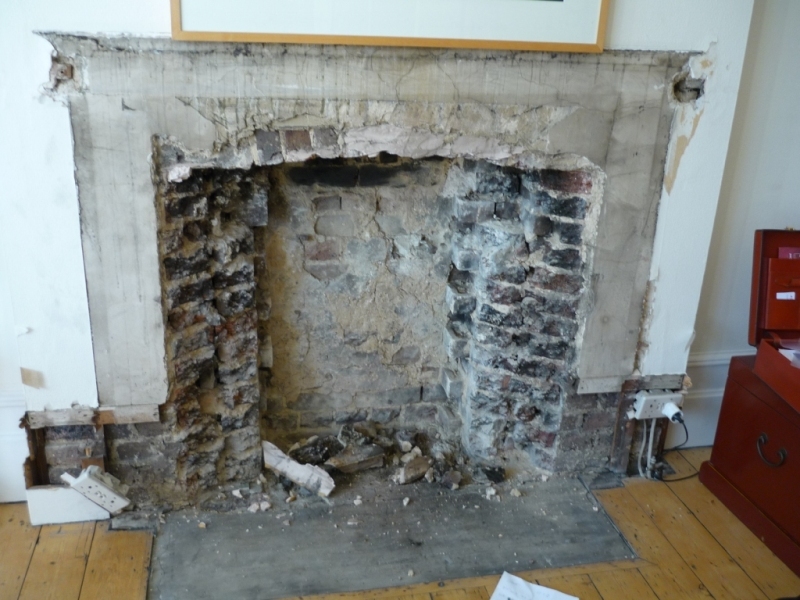 The first of three fireplace installations The Billington Partnership worked on for this charming client in Wimbledon. The client chose The Burlington fireplace surround by Chesney’s. 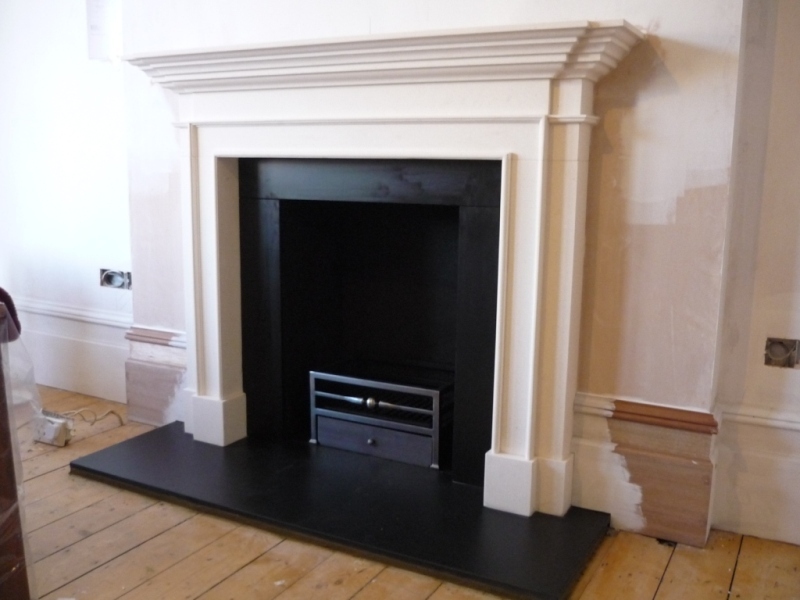 We fitted a pair of The Burlington fire surrounds for the double Living Room area and then a Bathstone fireplace for the study. 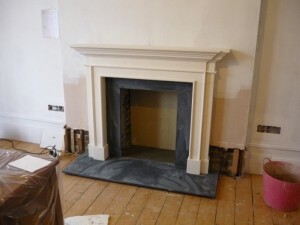 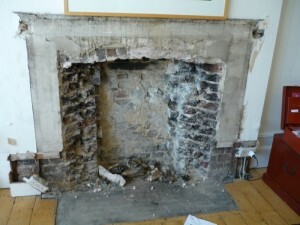 The images show the installation process from start to finish for the front Living Room fireplace. Finally, view the second Living Room fireplace and Study fireplace installed by The Billington Partnership in the same property.